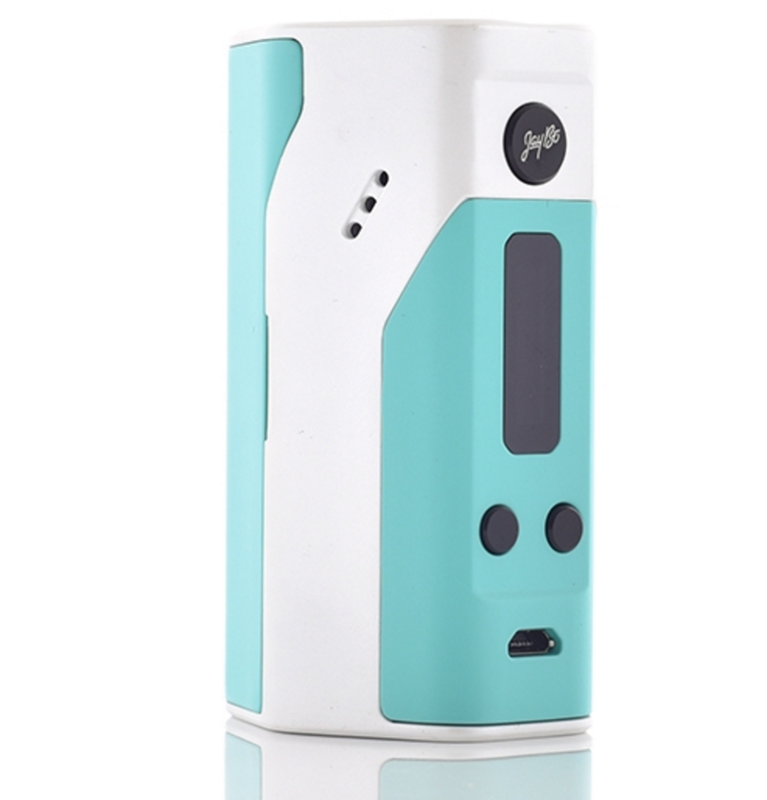 The original Wismec Reuleaux RX200 is now pretty old. 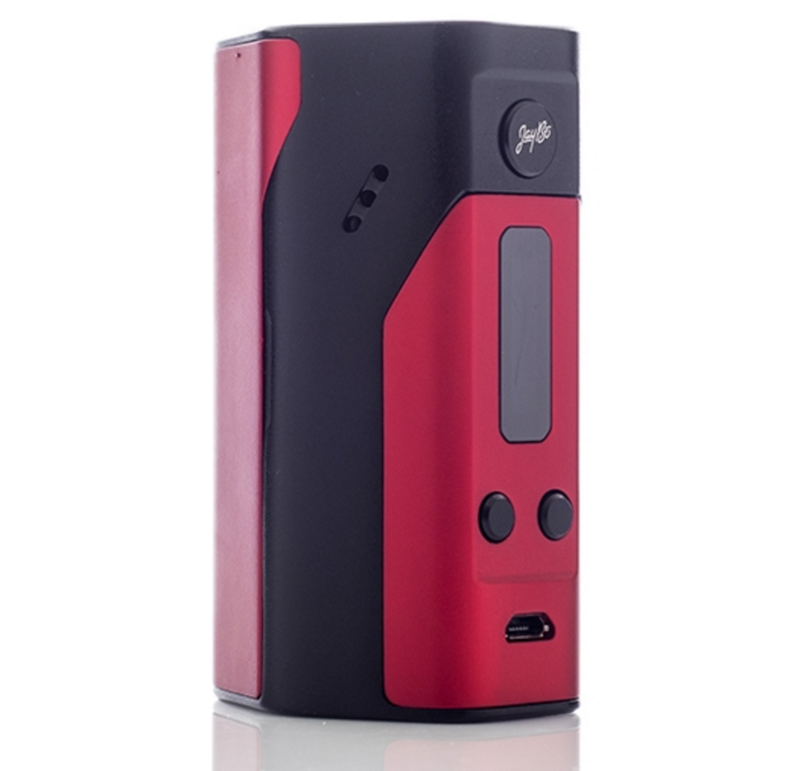 It has been replaced by newer, more advanced models like the awesome Wismec Reuleaux RXGEN 3 – a triple 18650, 300W vape mod. 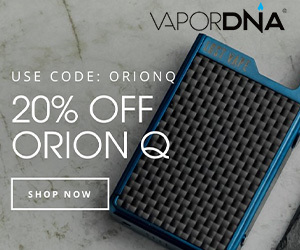 But because ALL of the proceeding mods that followed the RX200/RX200S run similar circuit boards, as well as feature similar designs and button configuration, much of what follows below on how to use the Wismec Reuleaux RX200 still works. All of the main functionality, settings, and safety features are all pretty much the same, so the instructions below will still work – even if you’re running a newer Wismec mod. Powering ON and OFF the device: Press the fire button 5 times quickly. Using the Stealth Function: With the device on, press and hold both the fire and down buttons together. To turn off Stealth mode just repeat the process. Adjustment Lock Function: With the device on, press the up and down buttons together. This will lock and unlock the adjustment button functions. Locking the Resistance: With the device on, press and hold both the fire and up buttons together. To disable resistance lock, repeat the procedure. The coil should be at room temperature. Switching the Display Modes: With the device off, pressing the up and down buttons will rotate the screen 180 degrees. You can view the screen from two different angles. Switching between TC/VW modes: With the device on, press the fire button 3 times quickly and then use the up or down to select the desired mode and press fire button to confirm the selection. Adjusting Wattage in TC mode: Press the fire button quickly 4 times, press either up or down to your desired wattage. Long pressing either up or down will rapidly increase or decrease wattage. Temperature Adjustment: In TC mode, the temperature can be adjusted using the up or down buttons in a range of 100-315C/200-600F. 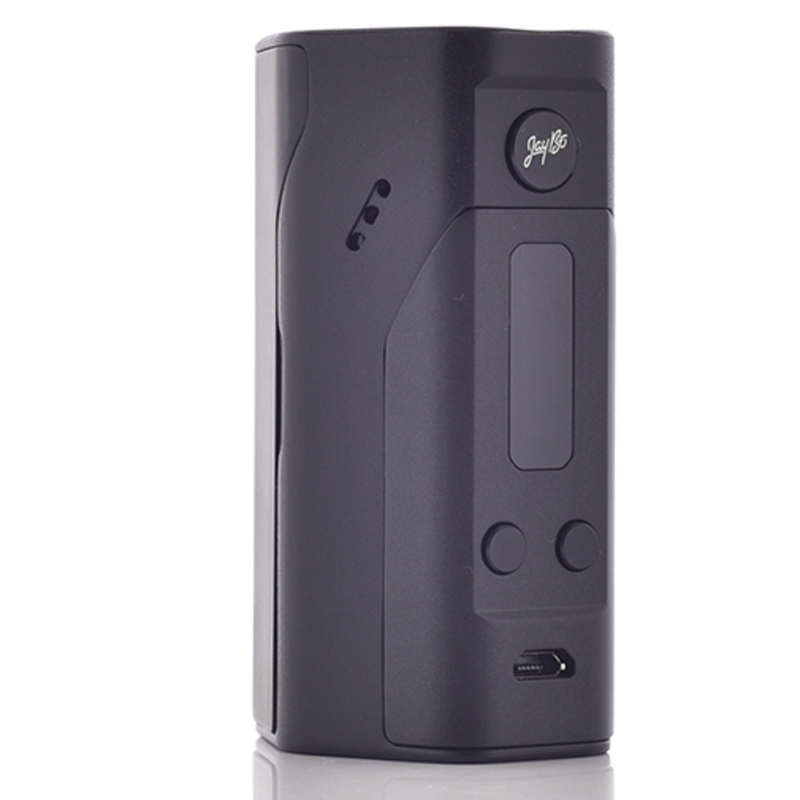 Variable Wattage (VW) mode: Output wattage can be adjusted from 1-200W using the up and down buttons. No Atomizer Alert: If no atomizer is detected the OLED screen displays “No Atomizer”. 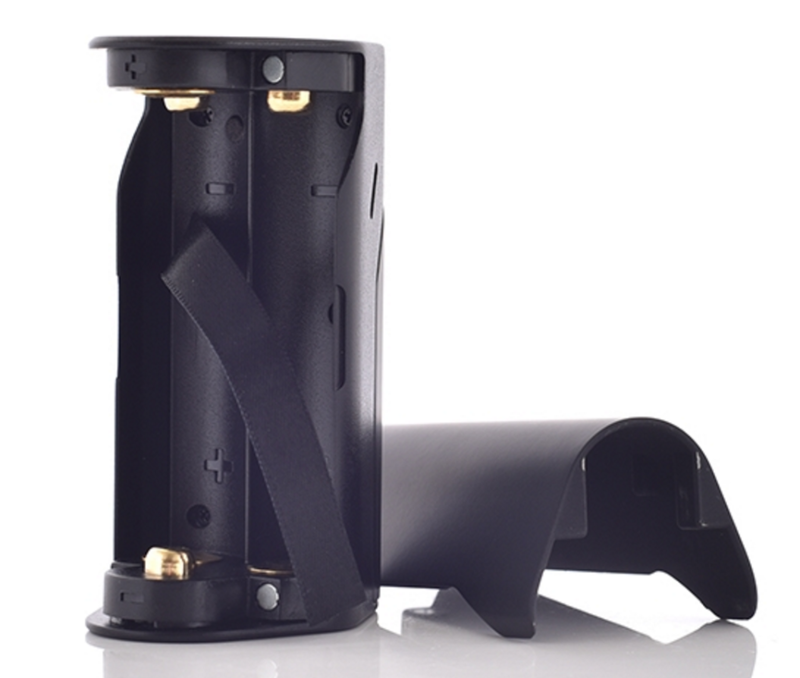 This usually means that you’re atomizer isn’t connected properly; make sure the tank is secured properly – this usually fixes any issues. If that doesn’t work… make sure you actually have a coil installed. Low Power Alert: When the voltage of the battery reaches below 3.1v the device will display “Battery Low”. If you continue to press the fire button the device shows “Lock” and will not work. Weak Battery Alert: In TC/VW mode, with an atomizer on top of the device and the battery is below 2.9v, the display shows “Weak Battery”. Meanwhile, the output power will be reduced accordingly. Some atomizers have a longer 510 than others. One should be careful to not over tighten the atomizer onto the mod as this could damage the 510 connection. Even though you can use the USB port on the front of the device for charging it is recommended to use an external battery charger to recharge your batteries. At least once a week take a Q-tip and clean all the connections on your device. This ensures proper functionality of your device. The OLED screen may get slightly warm with continued use. This is normal and not a cause for an alarm. Make sure to marry your batteries to the device. It is recommended to purchase new batteries when you buy a new device. To update the firmware on your Wismec Reuleaux first visit Wismec’s website and download the firmware updater for your device — Mac and Windows are supported. After doing that, remove the batteries from your device and plug the supplied USB cable to your device and computer. Open up the file that you downloaded from wismec and select the upgrader. After your device is detected, select the new firmware (software). Once this process is done you may now remove the USB cable from your device and reinstall the batteries. This next step is VERY IMPORTANT, check the settings on the device before you use it to ensure your desired mode and wattage is correct. 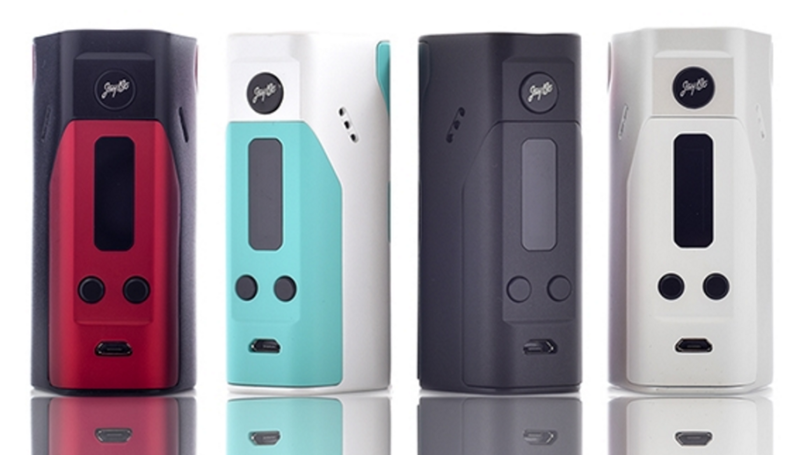 And that’s it — your introductory guide to the AWESOME Reuleaux RX200 Box-Mod. 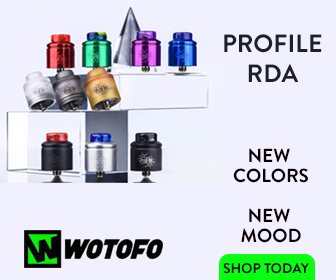 If you have any other questions about this or any other box-mod, hit us up in the comments, on Facebook, Twitter or Instagram.